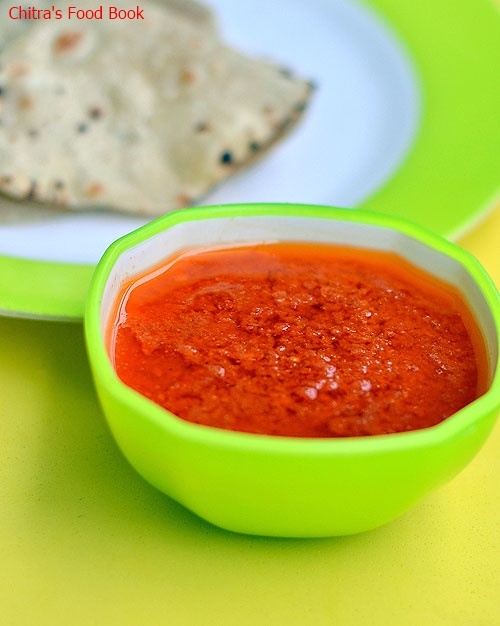 When I feel lazy to make a side dish for chapathi/ roti, this tomato garlic chutney recipe comes to rescue. We call it as thakkali poondu chutney in Tamil. 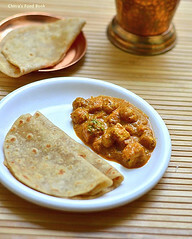 My MIL makes it often for roti and stuffed paratha. It’s a very simple and easy chutney recipe with just 3 main ingredients & a good option to cook on a lazy day. The flavor of raw garlic would be dominant in this chutney. Try this recipe only if you like the taste of raw garlic. 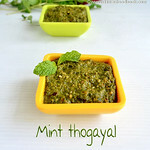 We usually make this chutney for chapati and Aloo paratha. 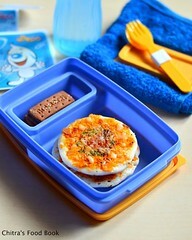 You can try this for idli, dosa too. Its your choice finally. 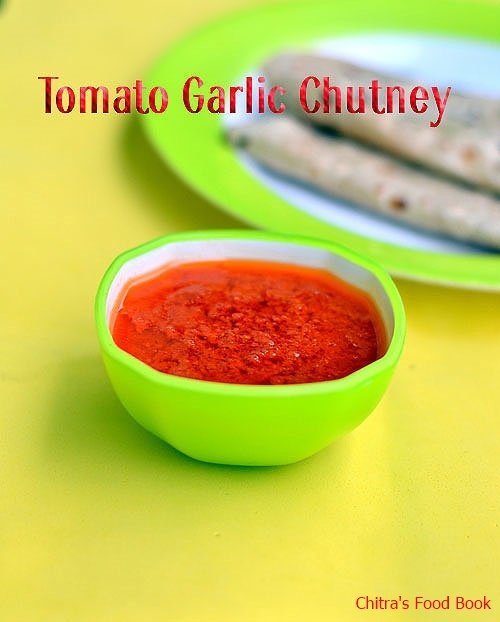 Ok, lets see how to make this quick and easy side dish recipe for chapathi - Tomato garlic chutney recipe. 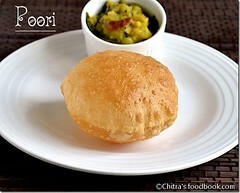 Check out my other 60 chutney recipes for idli,dosa if you are interested. 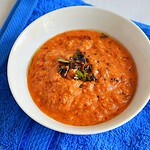 Grind the tomato, chopped garlic cloves, red chillies adding salt and enough water. Do not grind it too watery. Heat gingely oil in a kadai till its smoking point.When the oil starts to smoke, simmer the flame and add the ground paste. 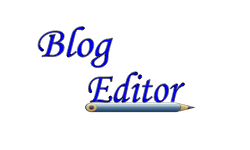 Mix well and switch off the flame. Flame should be off. Let the chutney be in the hot oil for sometime. 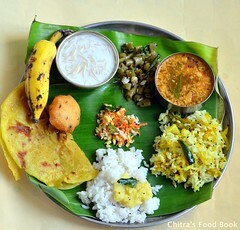 The color of chutney will change and it will thicken slightly. 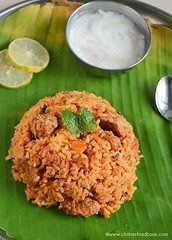 Remove in a bowl and serve with roti, stuffed paratha or idli,dosa as per your choice. You can add more garlic cloves based on your liking. We don’t season this chutney.If you wish,u can temper with mustard seeds and urad dal. 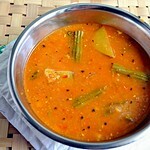 Gingely oil is must here.It should be smoking hot to get the nice flavor in this chutney. 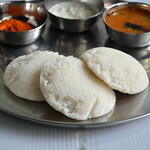 Check out my 35 chutney recipes for idli,dosa if you are interested. 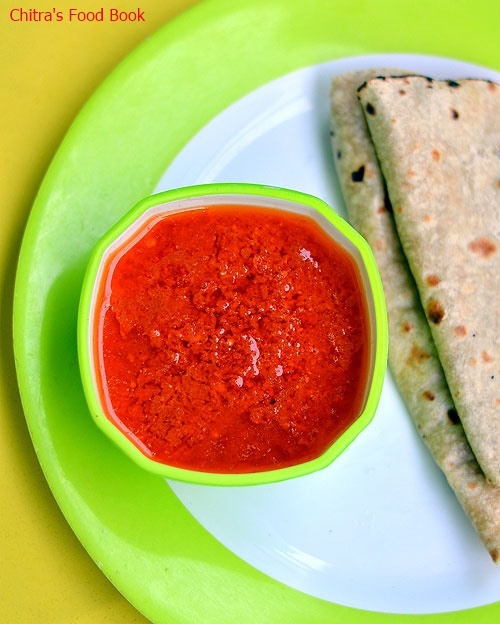 Make this easy chutney recipe for roti on a lazy day and take rest !